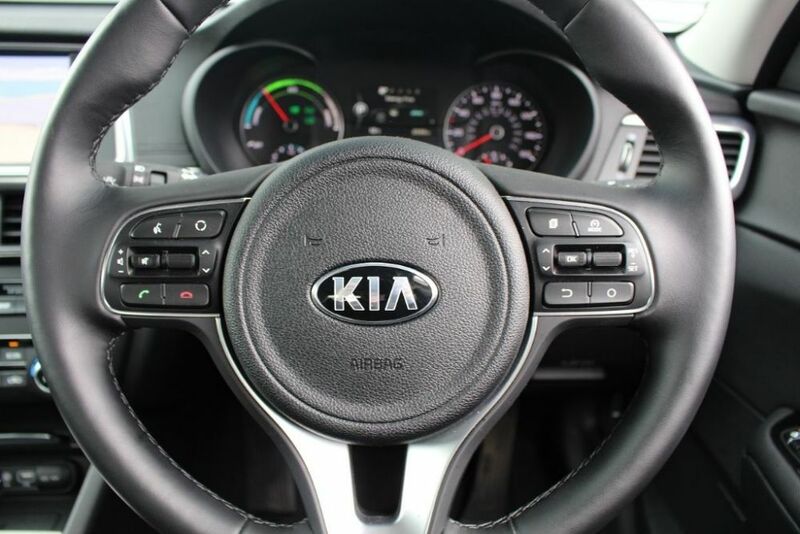 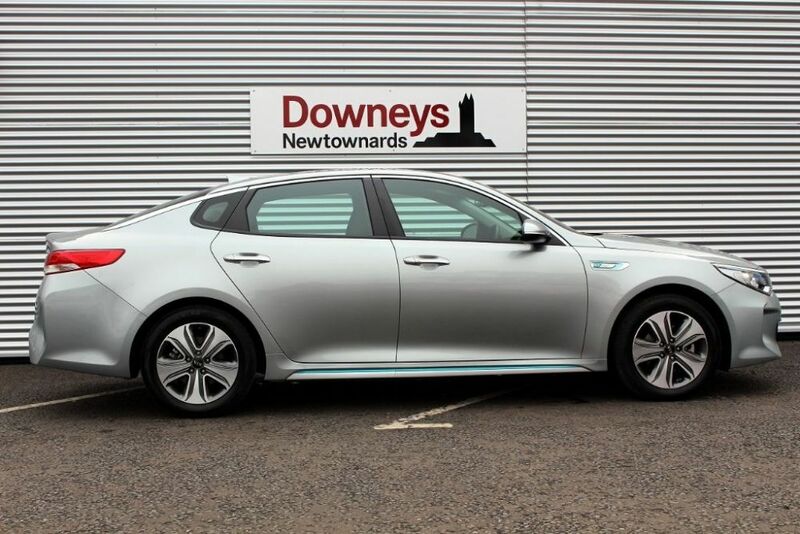 Kia Optima 2.0 GDi PLUG IN HYBRID 31 MILES ON PURE ELECTRIC !! 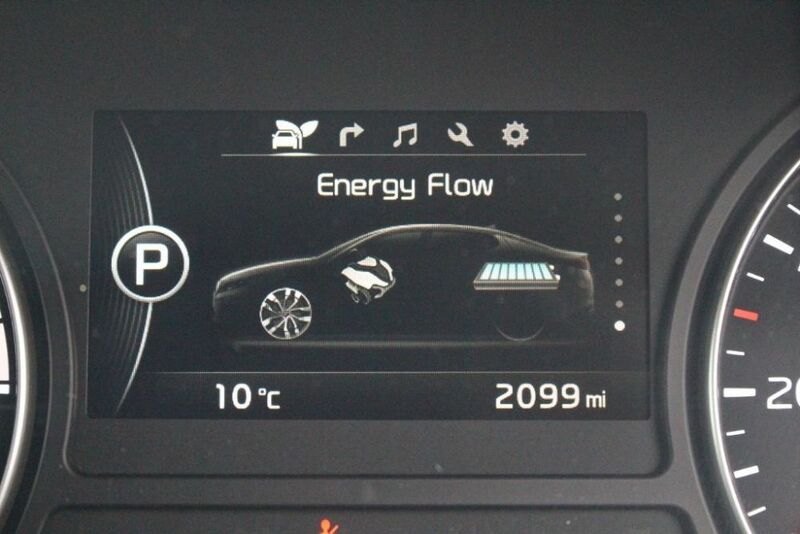 31 miles per single charge! 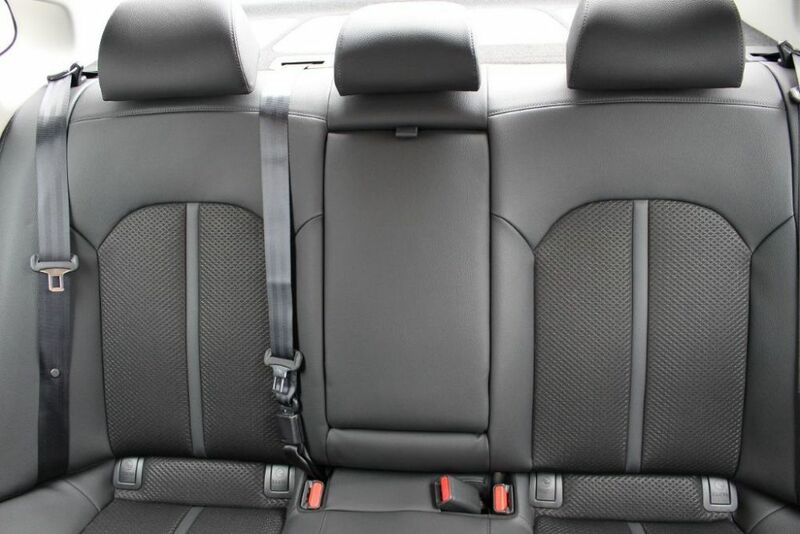 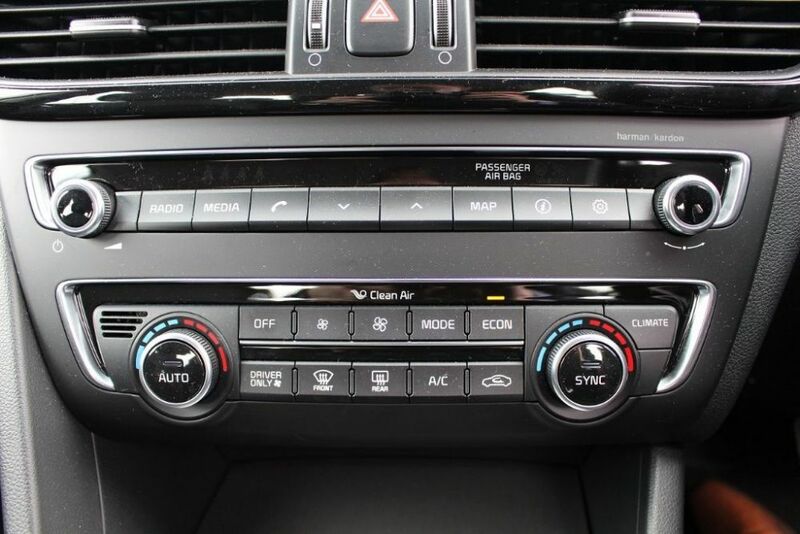 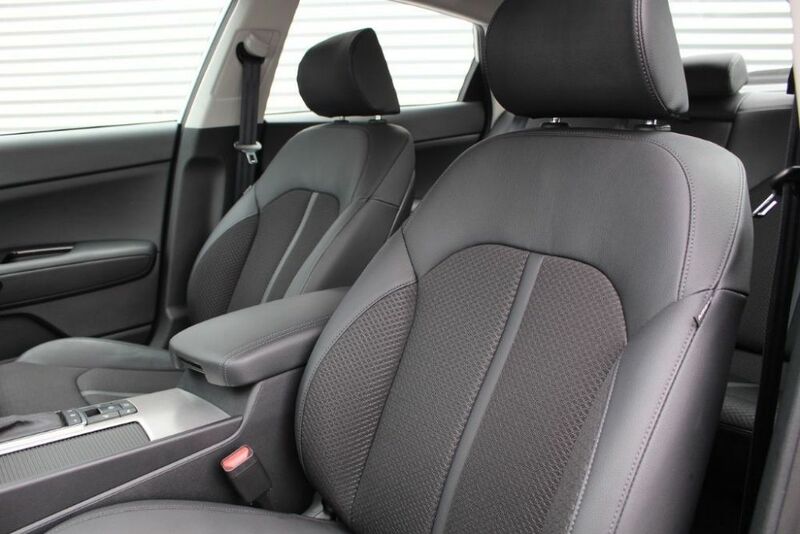 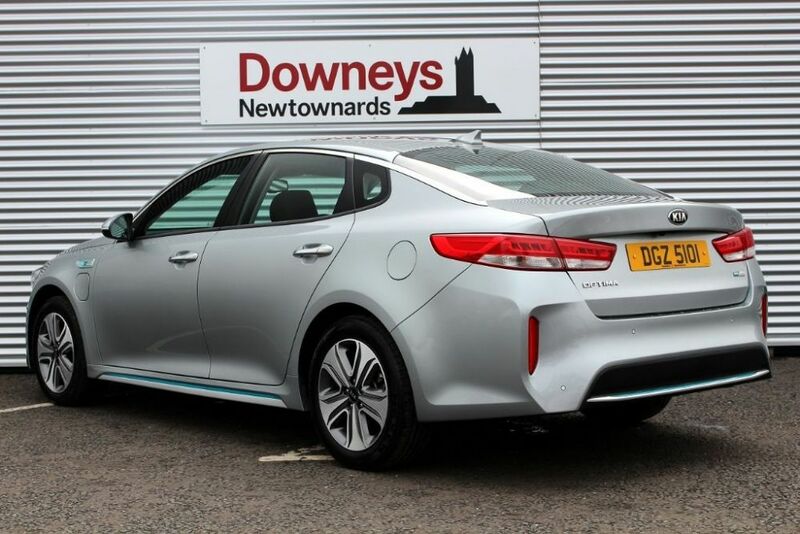 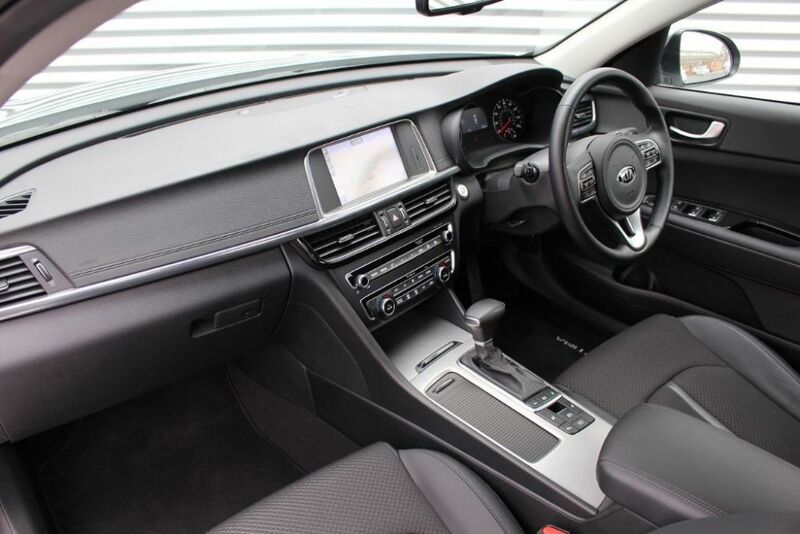 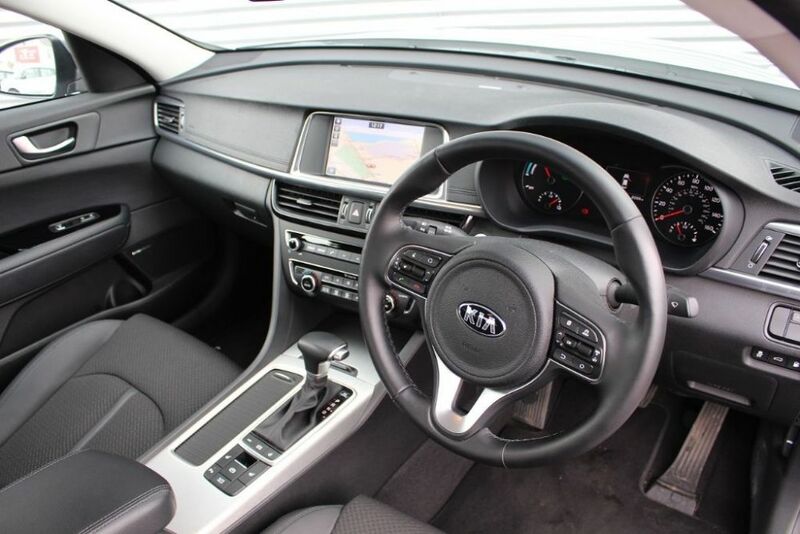 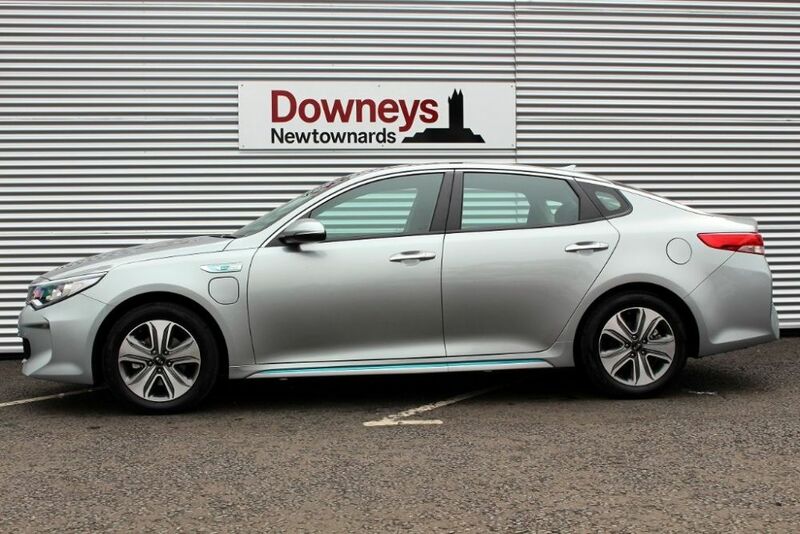 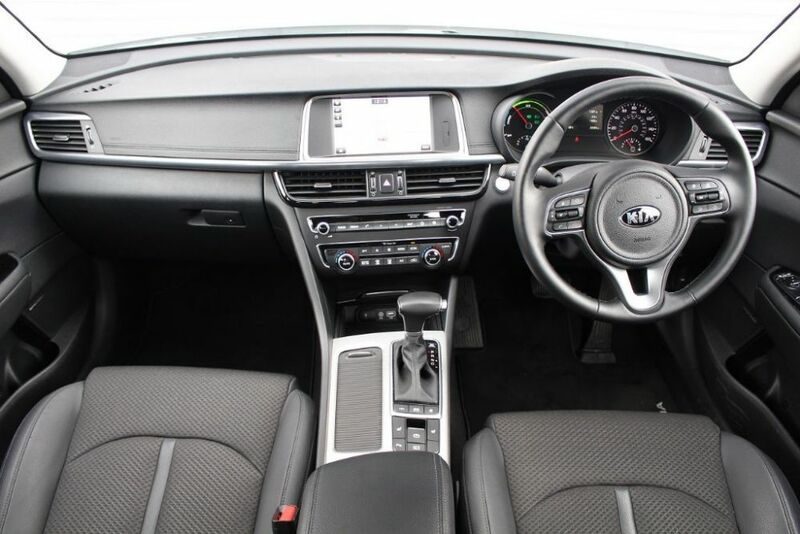 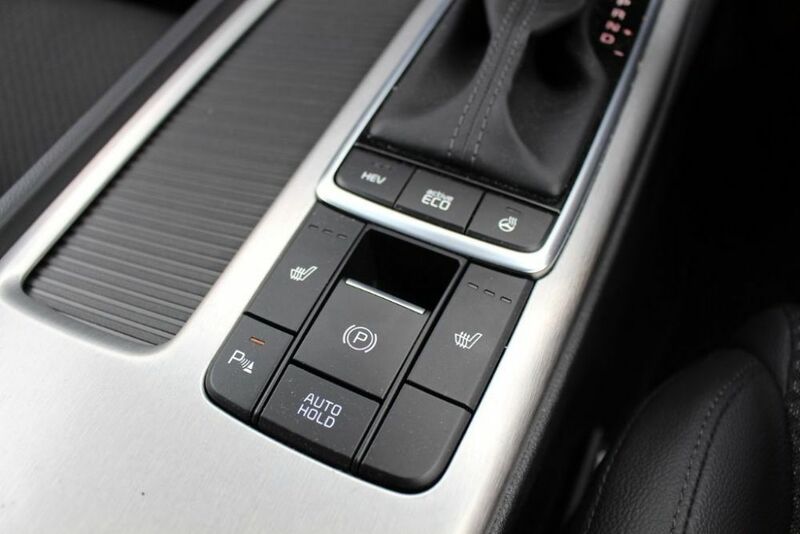 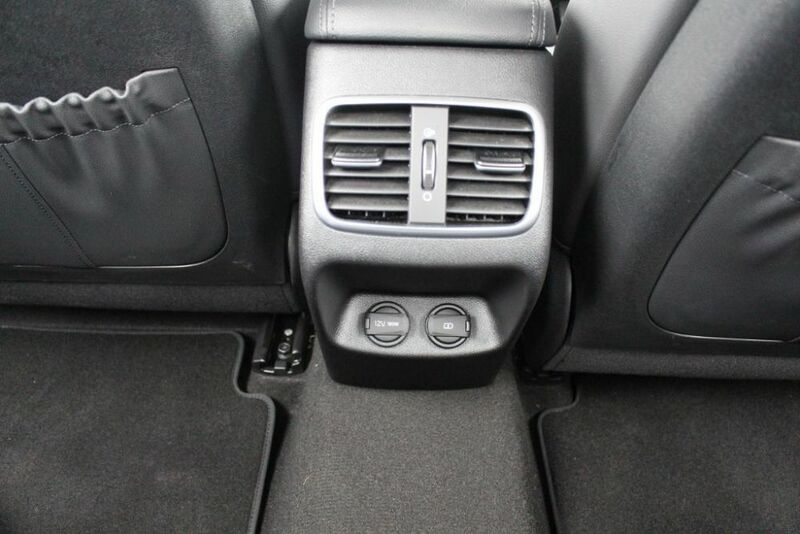 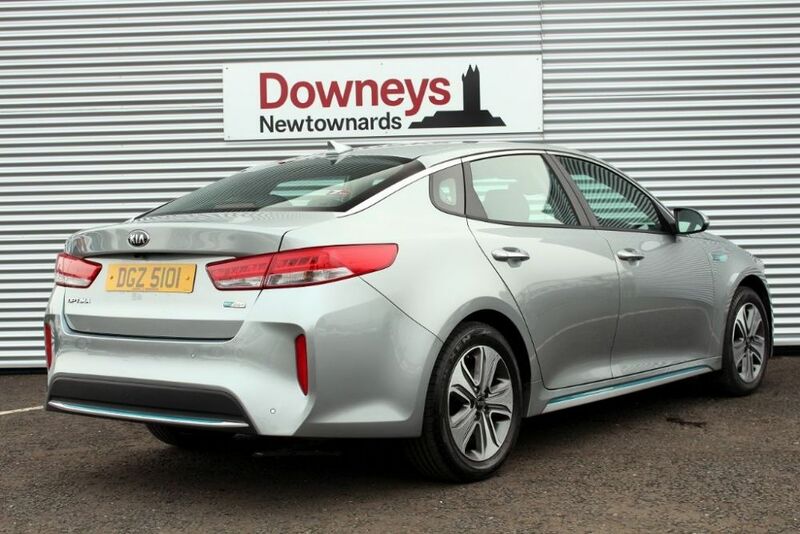 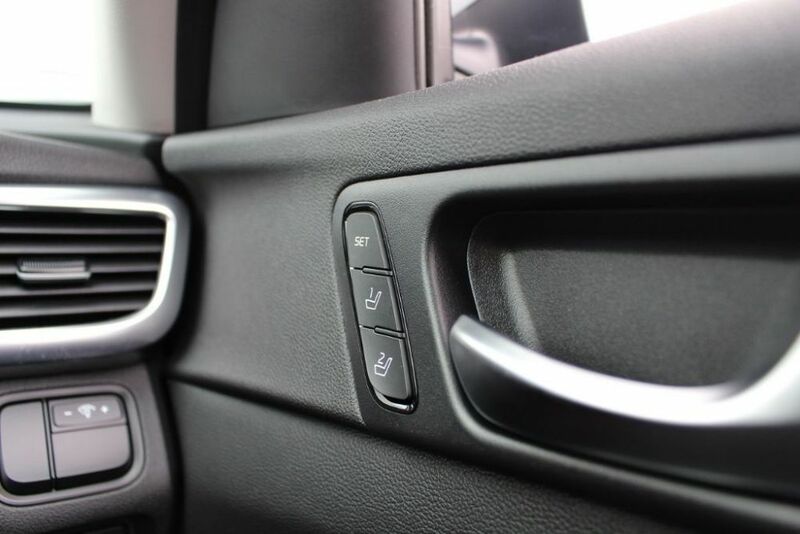 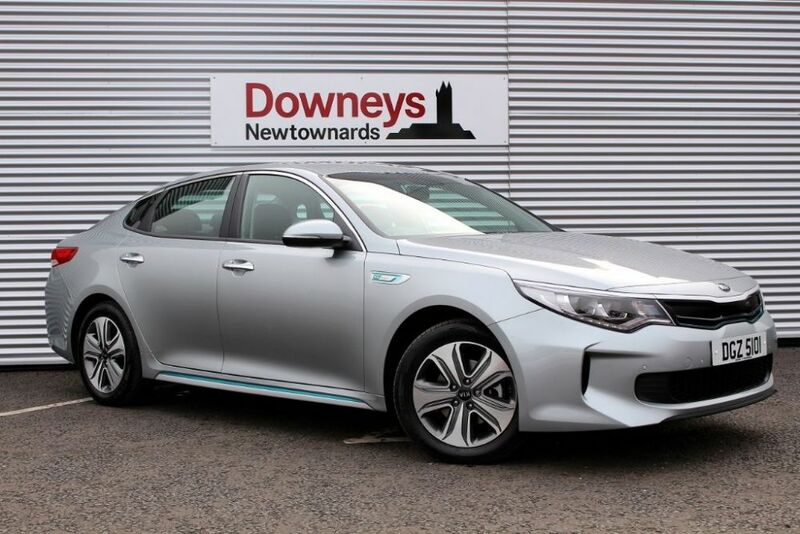 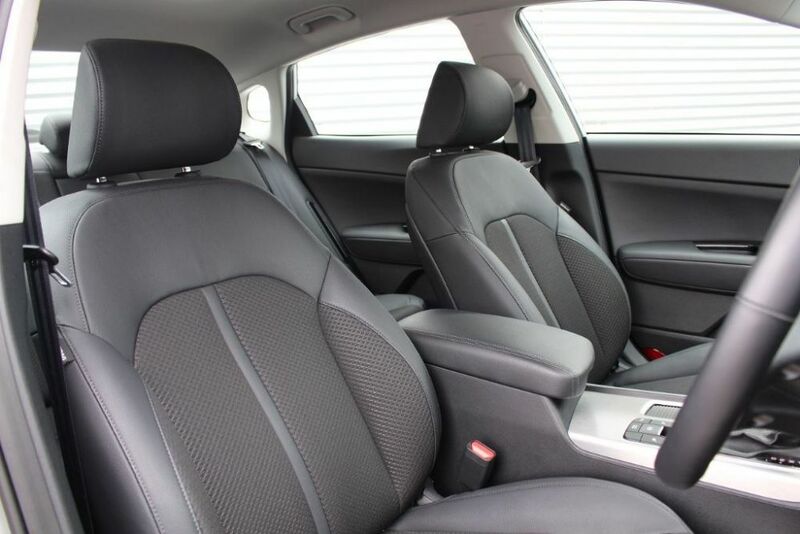 - Massive Spec, Very Low Miles, Our Demo Optima PHEV is proving to be a great option! 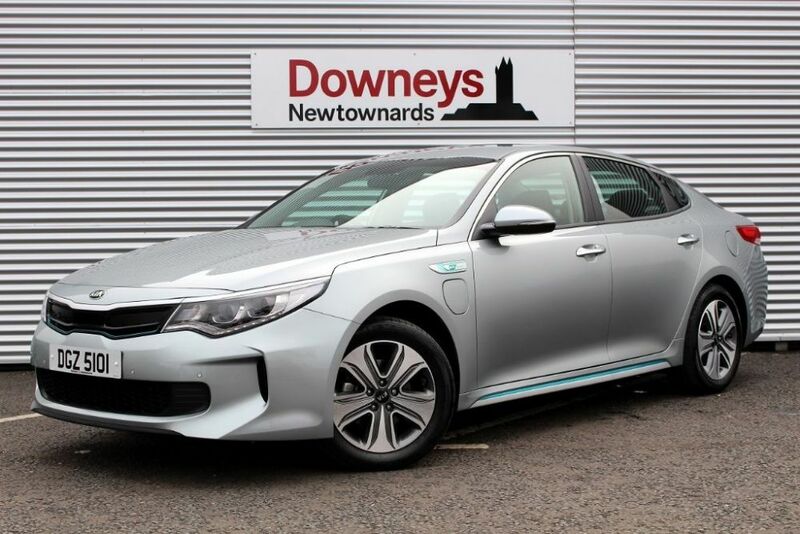 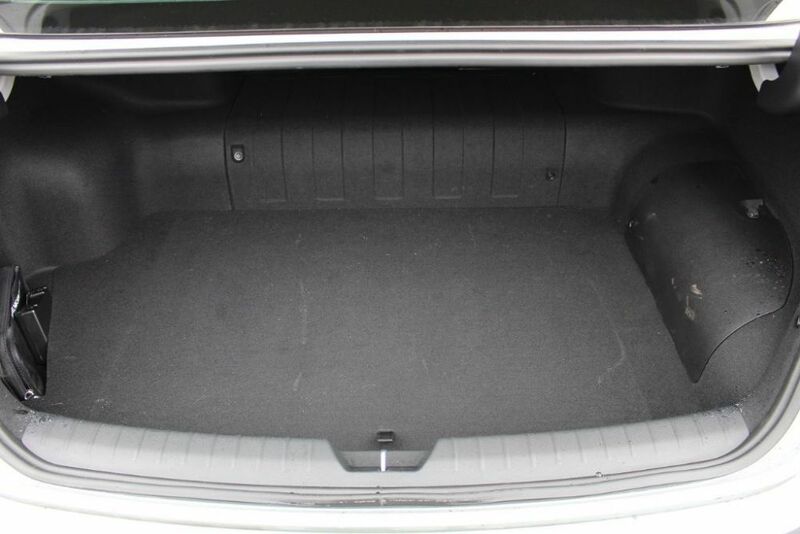 All Ireland Delivery available for £200!. 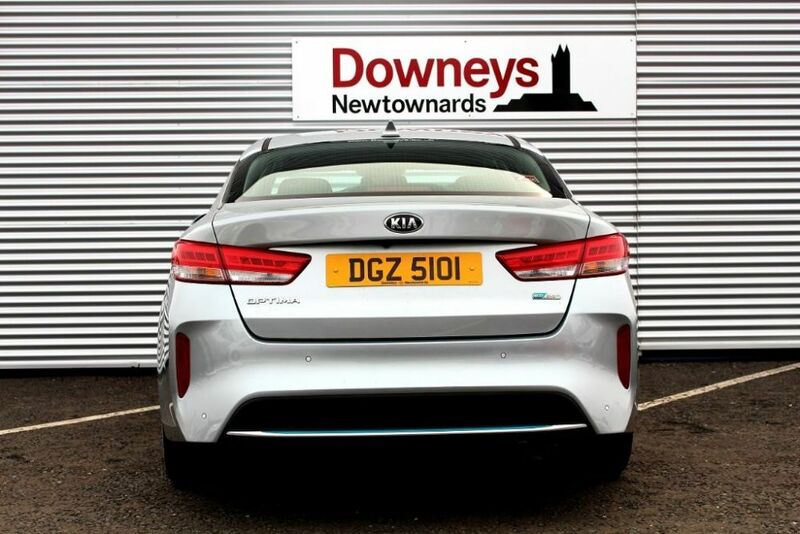 Visit www.downeys.co.uk or call us on 028 9181 2525.